Natasha Jensen is an artist, animator, curator, and community advocate currently located in Calgary, Alberta. 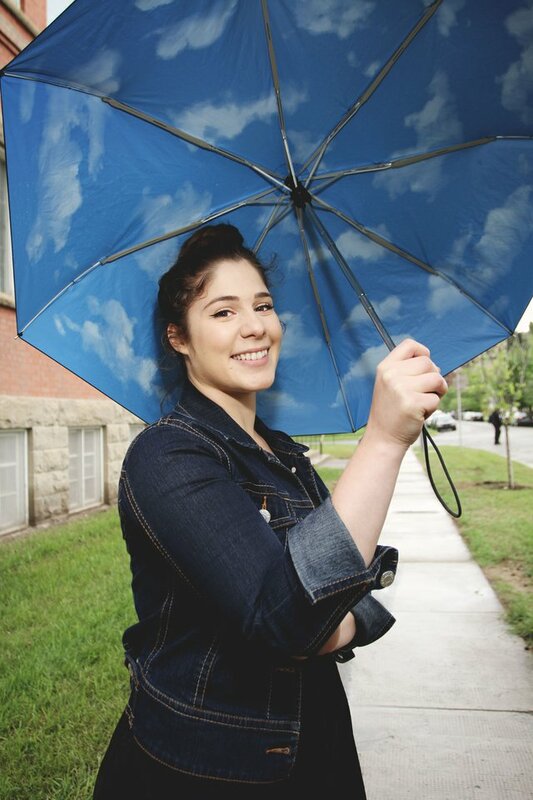 She is a graduate of the Alberta College of Art and Design in 2013 with a Bachelor of Fine Arts in Drawing (with Distinction) and has worked with organizations like Sled Island Music Festival, Old Trout Puppet Workshop, Esker Foundation, and Arts Commons. When she’s is not in her studio working on a new animation or exhibition she is usually found riding her bike along the bow river with friends or with her two black cats Toby and Charlie.